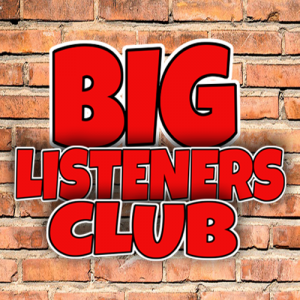 Take a look at the new BIG 98.5! 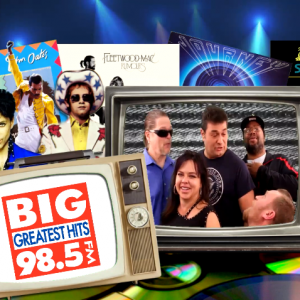 New look, new sounds, and still playing New Mexico’s Greatest Hits of the 70’s & 80’s! 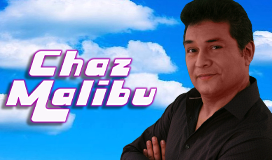 Check out the Chaz Malibu show, Weekday mornings 5:30-10am. Mistie Miles, mid-days 10am -3pm. Bobby Jones on the Drive home 3pm-7pm. Robb Royale, Saturday afternoons & DUKE on Sunday afternoons.